The first thing to decide UX improvement for the product is by creating the whole user journey mapping. Defining good and bad user experience for each product. And after this i have to improve the bad one. After the flow and wireframe done. 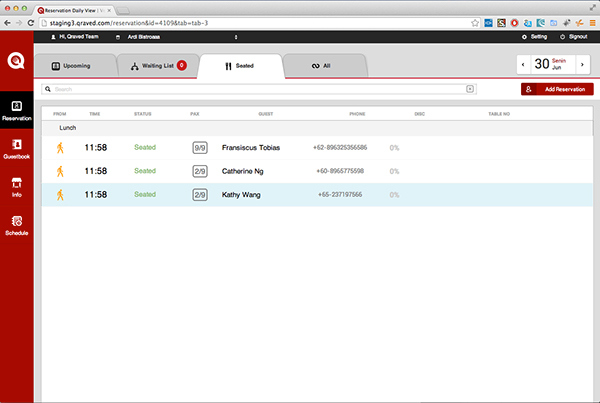 This is the time to show off with the product UI. The reason why i love using Sketch, because this app make slicing very easy and proper with the development needed. 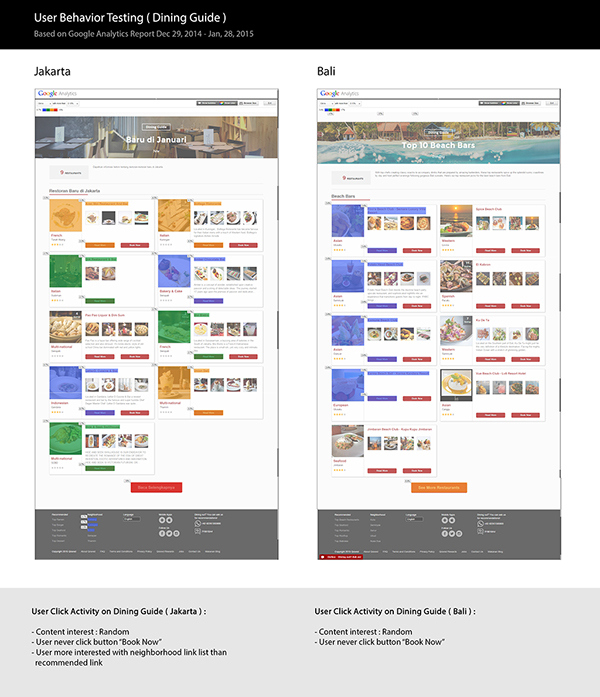 Sometimes developer confused with the flow if only see the stack of images, so i need invision app to show them how is the real flow (clickable). After all the hardwork, finally this is the time to test the product in real life! 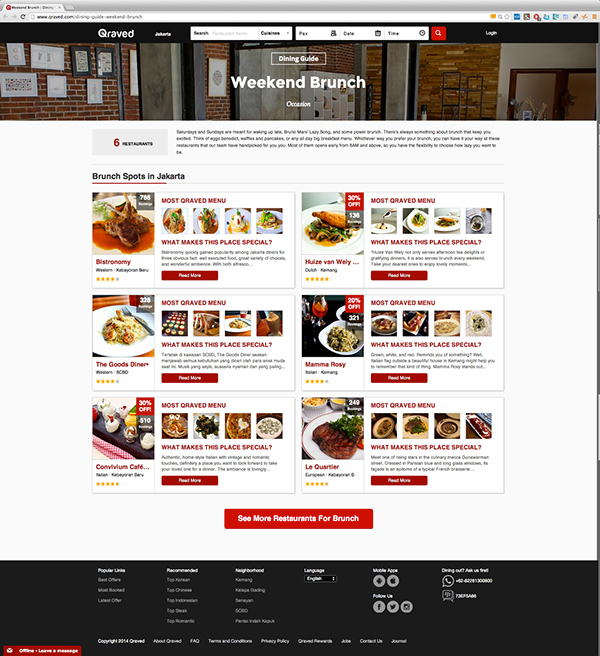 Usability Test is important to understand the customer behaviour when using our product. After we are done with the Usability Test, we can use the result to make decision for product improvement. 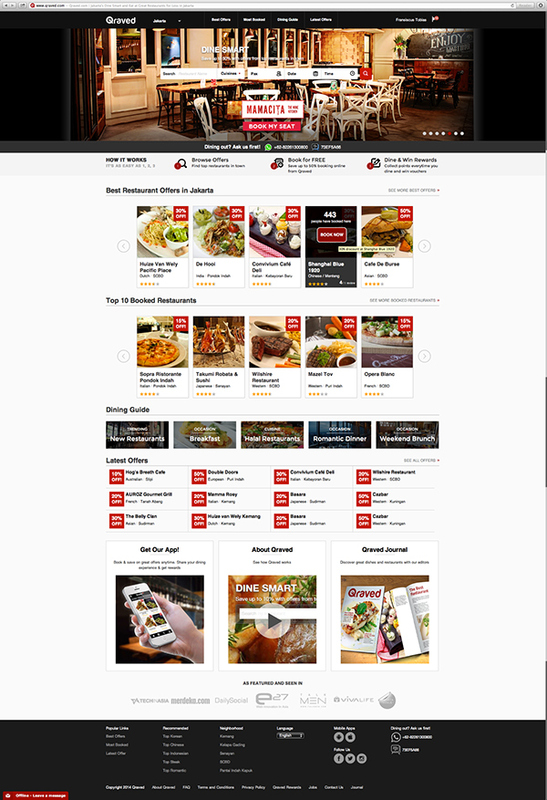 Photoshop slicing, HTML, CSS, jQuery Prototyping. 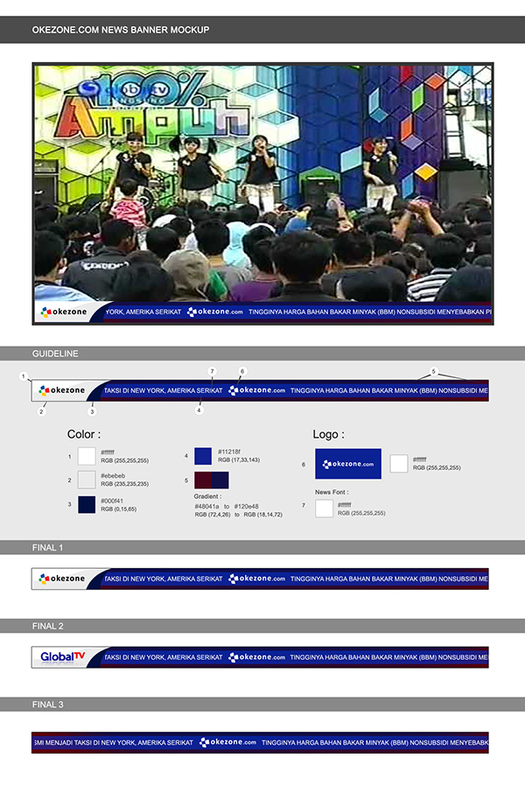 Photoshop Design and slicing, HTML, CSS, jQuery Prototyping. 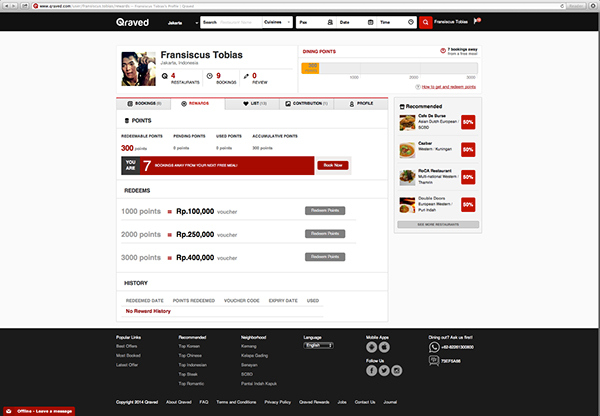 Qraved.com user behavior testing using google Analytics. 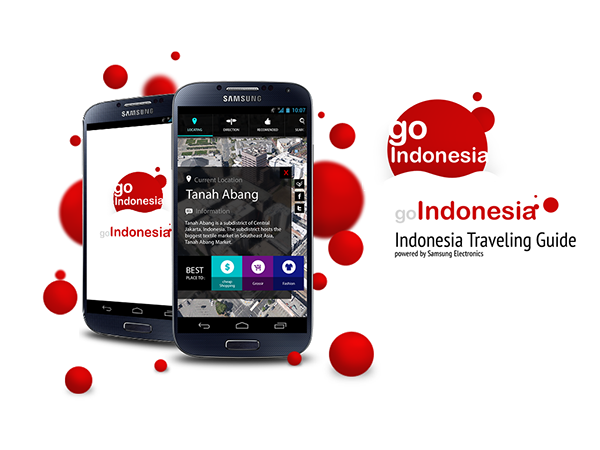 GoIndonesia Application for samsung demo. 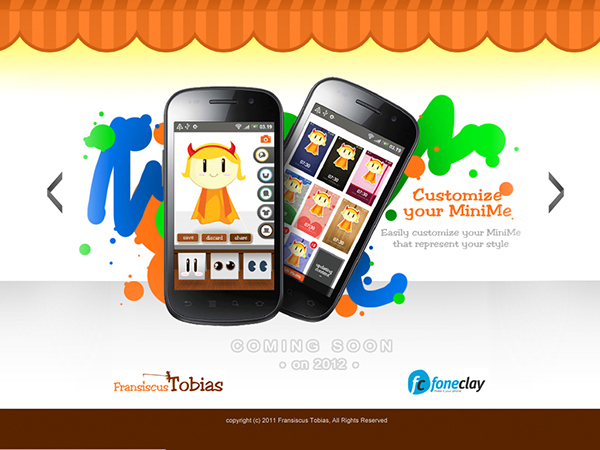 MiniMe UI Theme for Foneclay App. 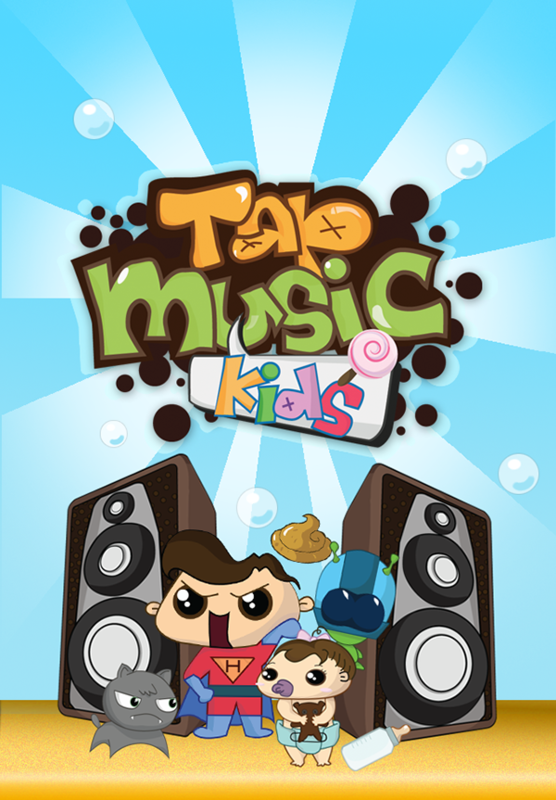 UI/UX for Tap Music Kid iPhone Application. 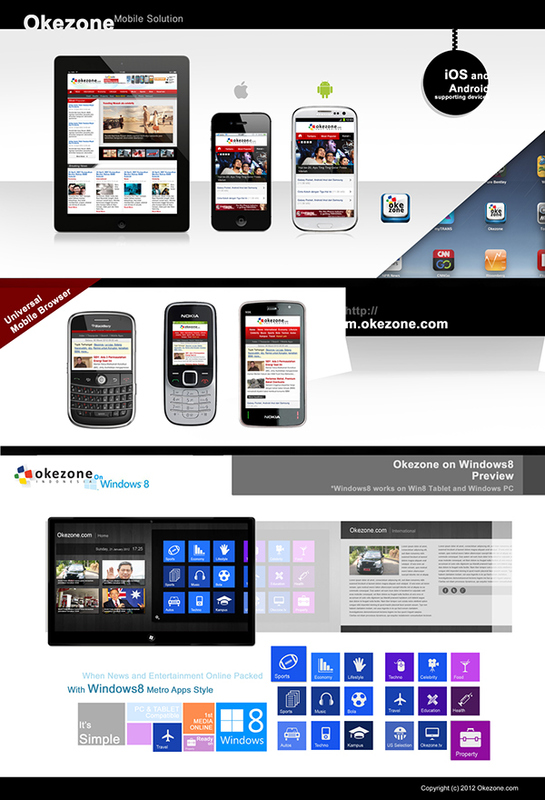 I’m an experienced and passionate user interface designer with frontend prototyping background. 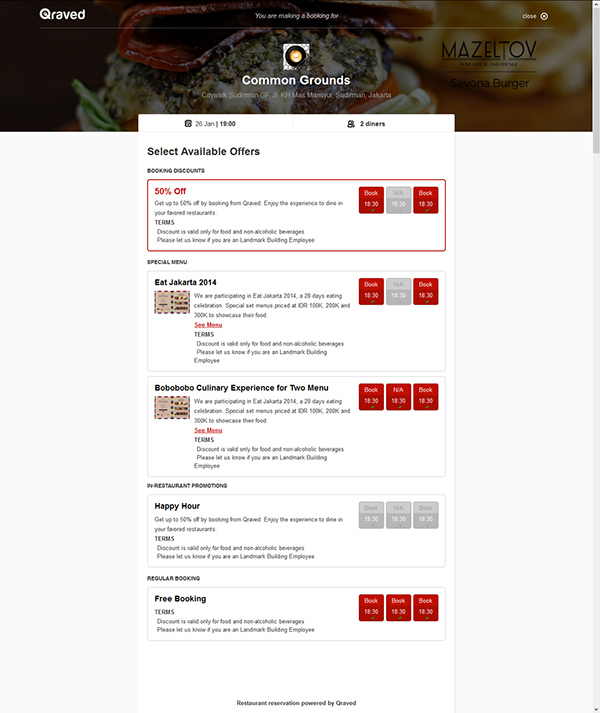 My goal is to make the world wide web a better place by designing beautiful user experiences, one site at a time. - not the other way around." Steve Jobs, Co-Founder, Chairman and CEO, Apple. 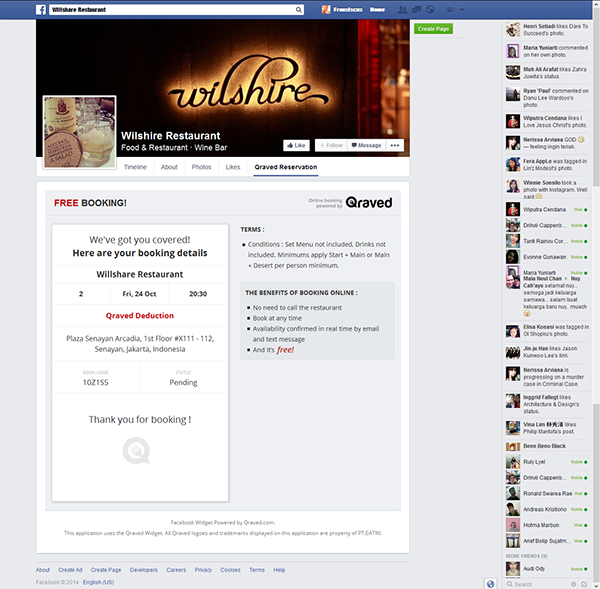 "User experience is everything. It always has been, but it's undervalued and underinvested in. If you don't know user-centered design, study it. Hire people who know it. Obsess over it. Live and breathe it. Get your whole company on board." 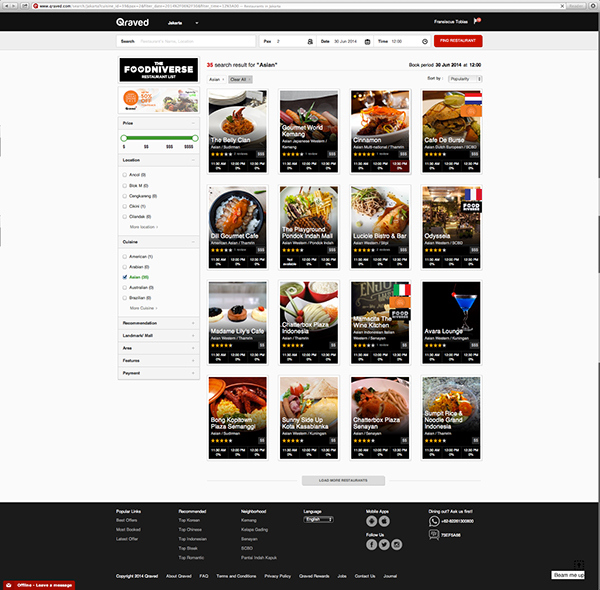 Specialties on User Experience/ User Interface Design and Frontend Prototyping. UX Design Documentation is easily misunderstood as paperwork for the sake of deliverables. © 2015 Fransiscus Tobias. All Rights Reserved.